It was a standing room-only crowd as supporters of Stephen Buescher, the plaintiff in a discrimination lawsuit against his former employer American Conservatory Theater (ACT), gathered Wednesday evening to discuss racism in the theater world. 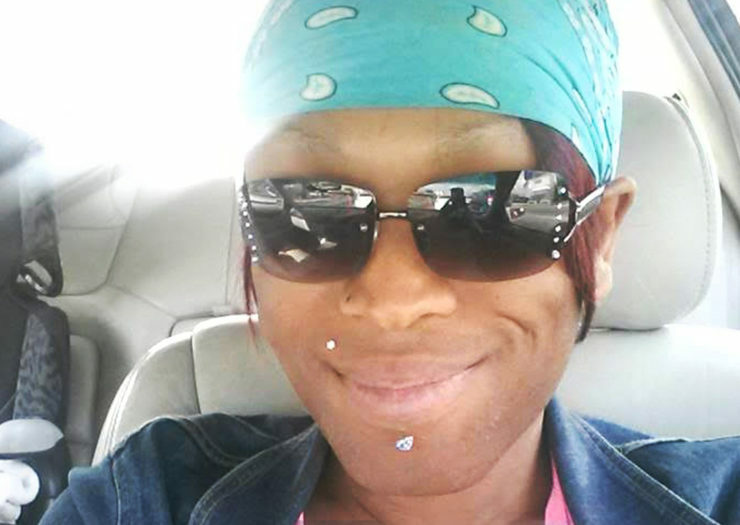 Candice Crowder, a 33-year-old Black trans woman, says prison staff beat her and placed her in solitary confinement, as well as in housing units closer to the prisoners who assaulted and abused her. 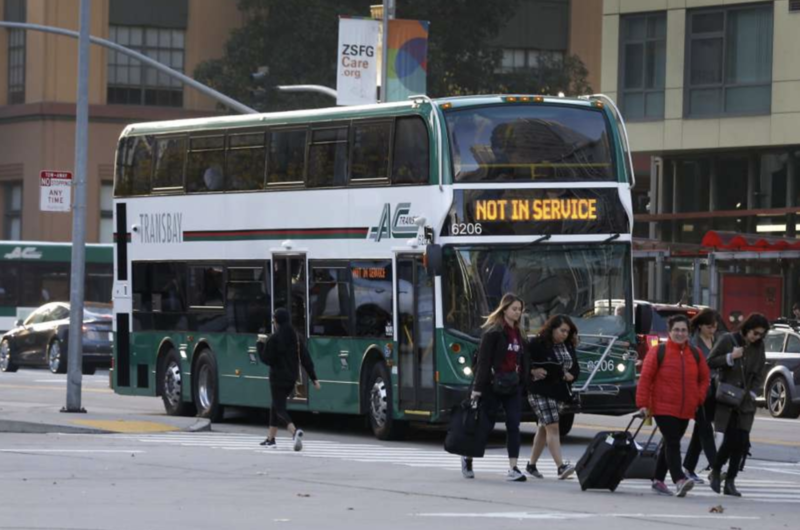 McNaulty hopes to change AC Transit’s policies through the suit so other pregnant women won’t face the difficulties she did, said Attorney Felicia Medina. “When it comes to changing policies, she’s seeking to change the company culture, which is anti-working mother,” Medina said. For media inquiries, please contact Freddie Francis at bloomscommunications@gmail.com.